Original News: Sony has surprised its customers by updating their software usage terms that concern Sony’s PlayStation products and also covers the PlayStation 4 software terms. The update opposes what Sony had been claiming about the games policy of PlayStation 4 and forbids the users from renting, reselling or sharing their software. 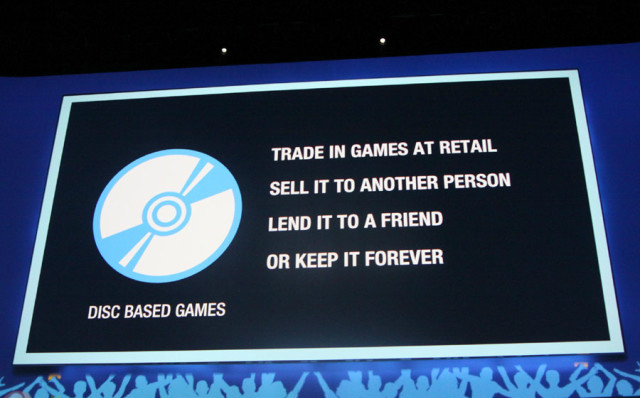 Standing against the Microsoft’s Xbox One games policy, Sony announced back in E3 2013 that it completely supports lending, sharing and resale of PlayStation 4 games, and also that Sony is in favour of No-DRM policy. This resulted in the strong customer stand against the Xbox one games policy and so Microsoft went through a lot of mess apparently to change the controversial Xbox One policies. Now when PlayStation 4 is just around the corner, Sony has apparently changed the PlayStation 4 Software Usage Terms, surprisingly outlawing the resale, sharing, renting, etc. of PlayStation 4 games. The resale of both disc-based software and downloaded software is not allowed, unless Sony or the publisher of the software itself authorizes it explicitly. Now what is this? one must say, Sony has changed it all, here is what the new Software Usage Terms update states. However, the news is not yet clarified by the officials. 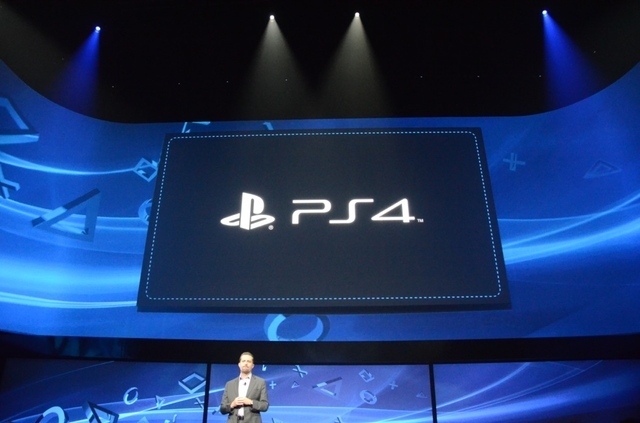 It is also not sure if the terms are meant for PlayStation 4 because the Software Usage Terms cover up the whole PlayStation family. Please stick to the news post if you want complete information about the news, we will be updating the post when Sony releases a statement regarding the changes in Software Usage Terms.